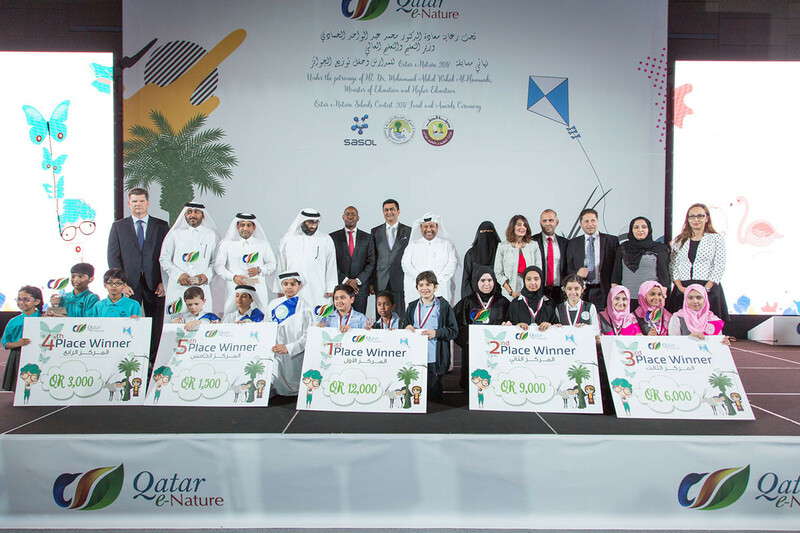 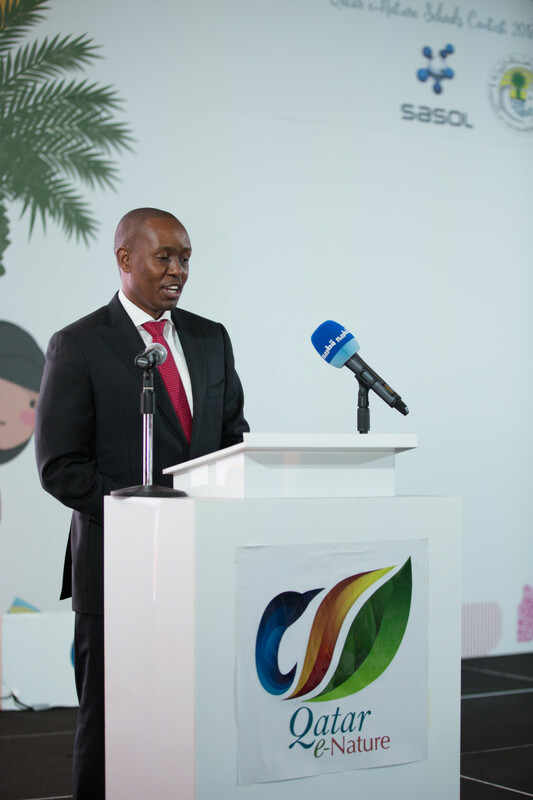 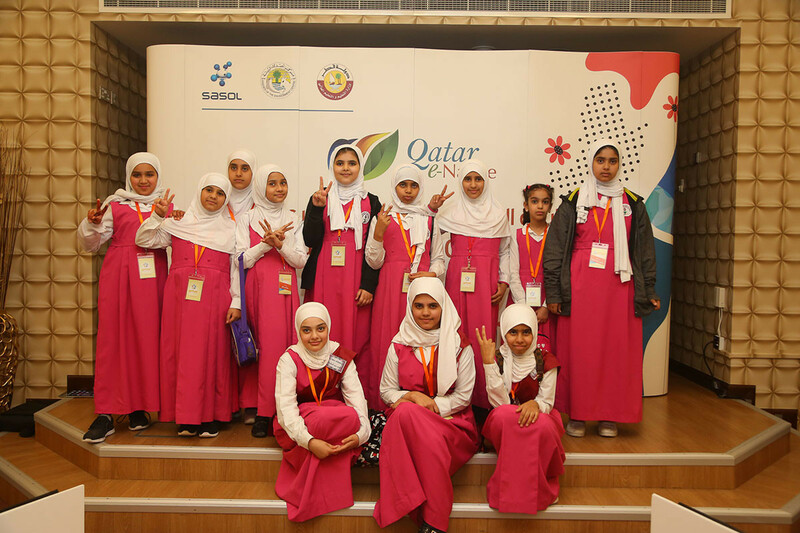 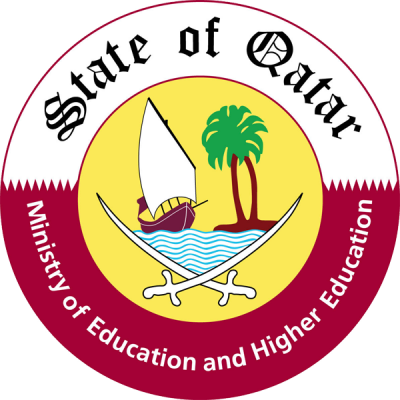 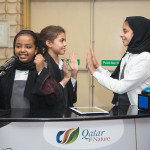 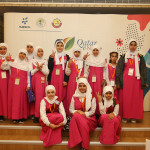 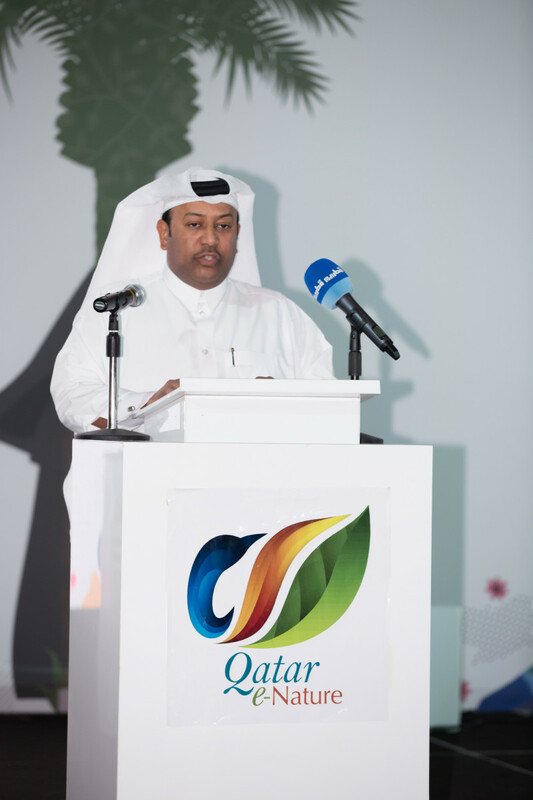 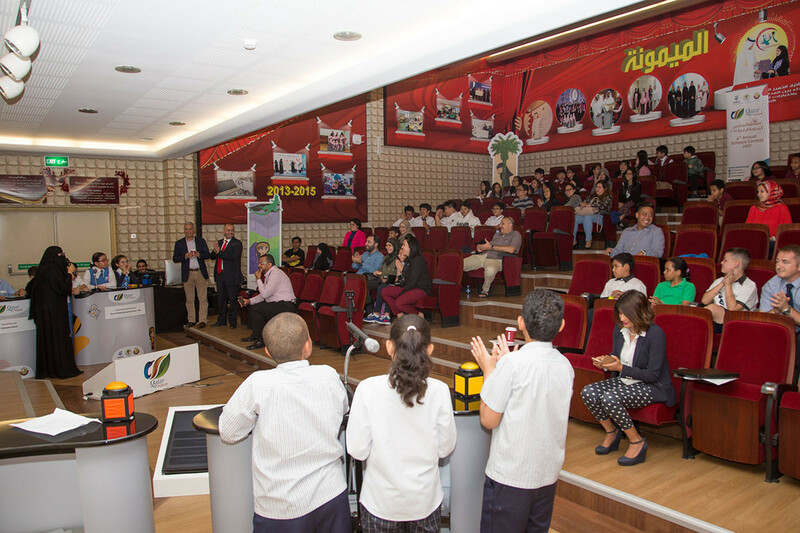 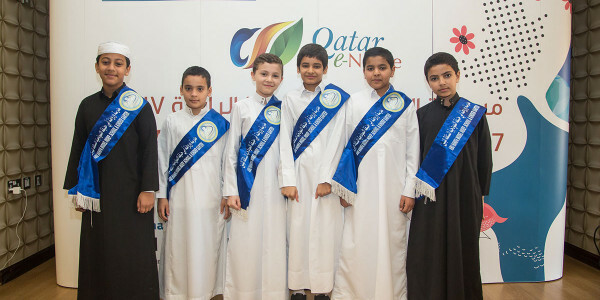 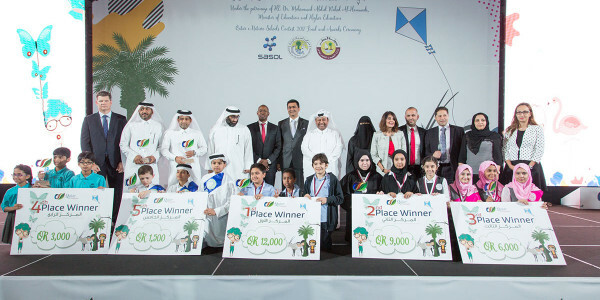 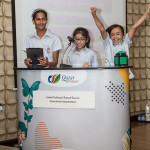 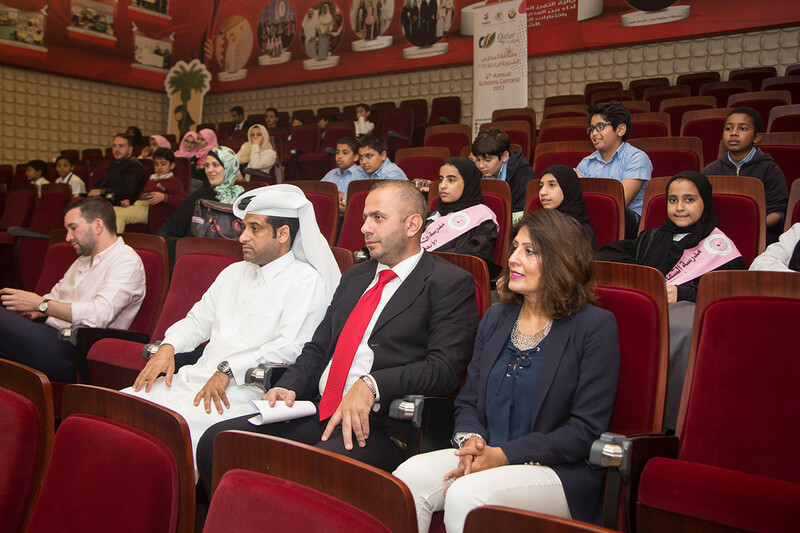 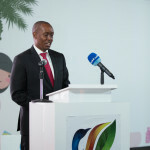 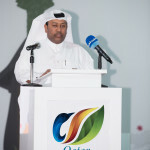 Evolving in its fourth year, the Qatar e-Nature Schools Contest, created by Sasol and Friends of the Environment Centre (FEC) with the support of the Ministry of Education and Higher Education, will continue as an interactive contest. 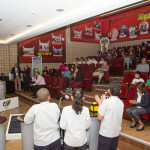 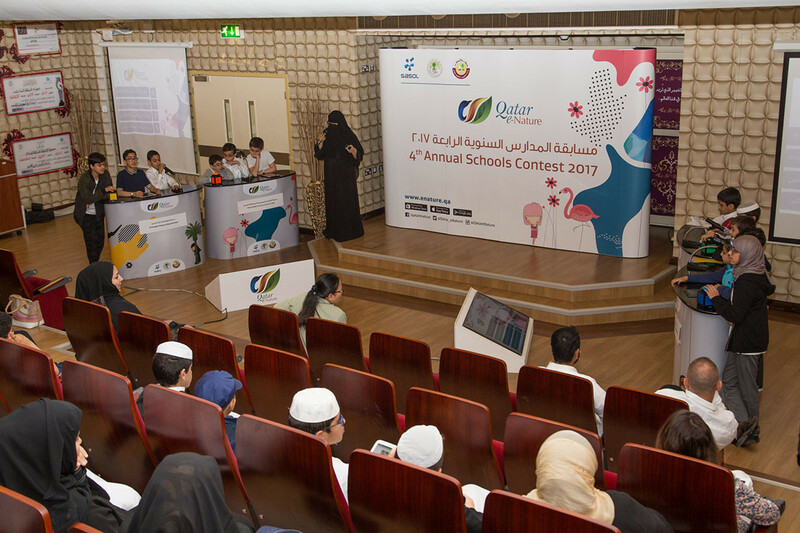 The 2017 Schools contest will be in the form of a live, real-time contest in front of an audience in which teams have to answer questions immediately in order to gain points. 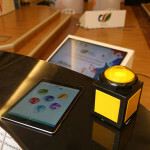 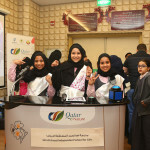 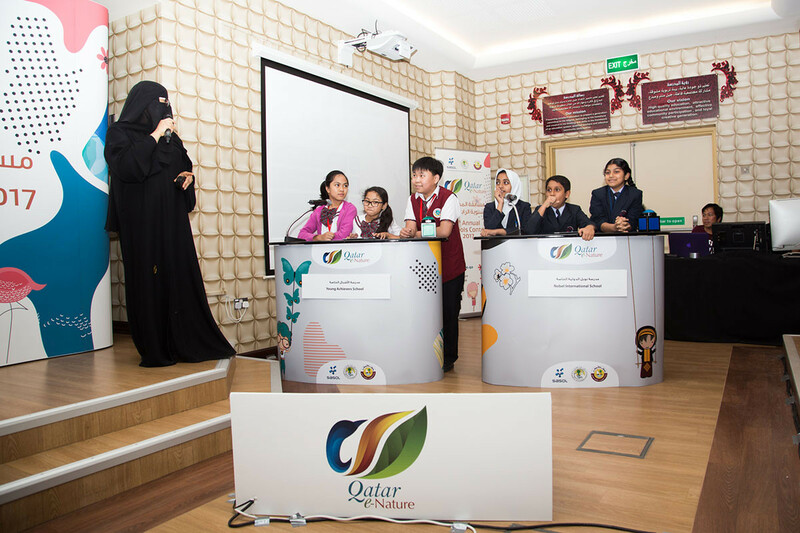 Winning teams in the early rounds will go on to compete in the finals which will take place in April. 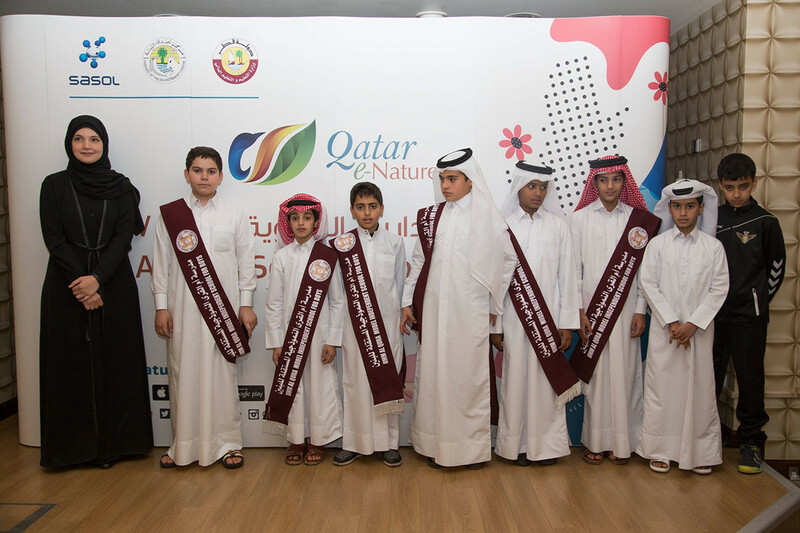 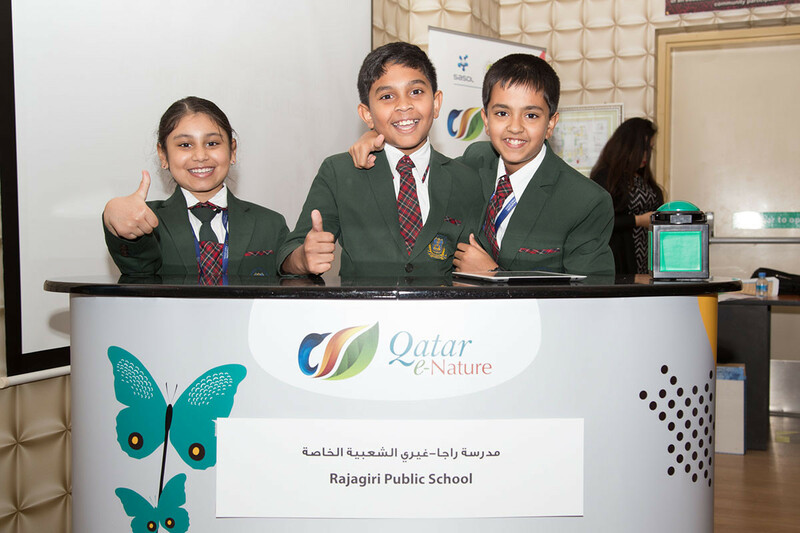 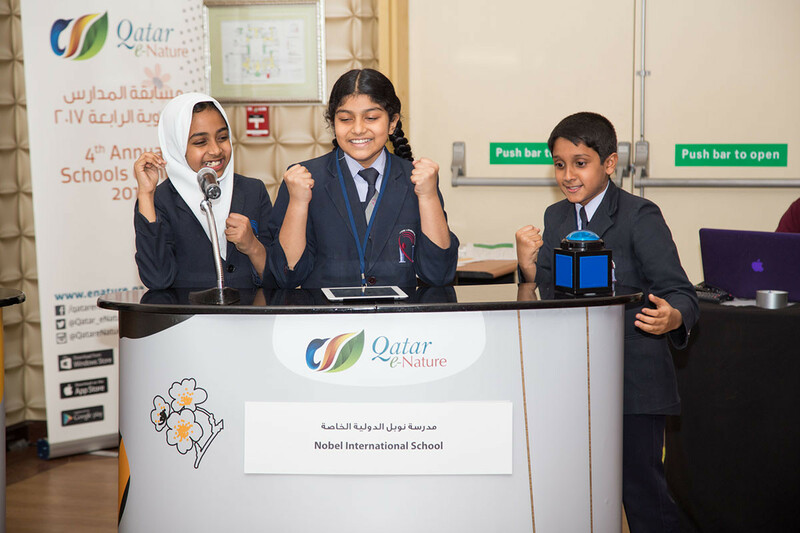 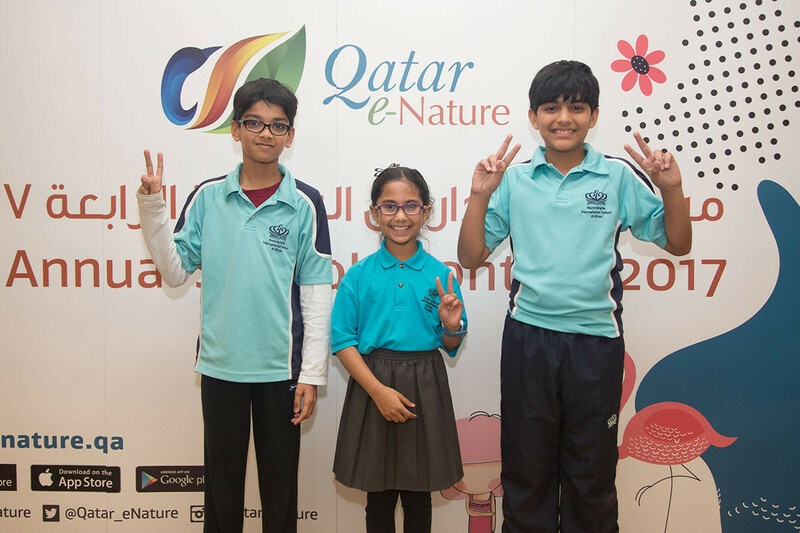 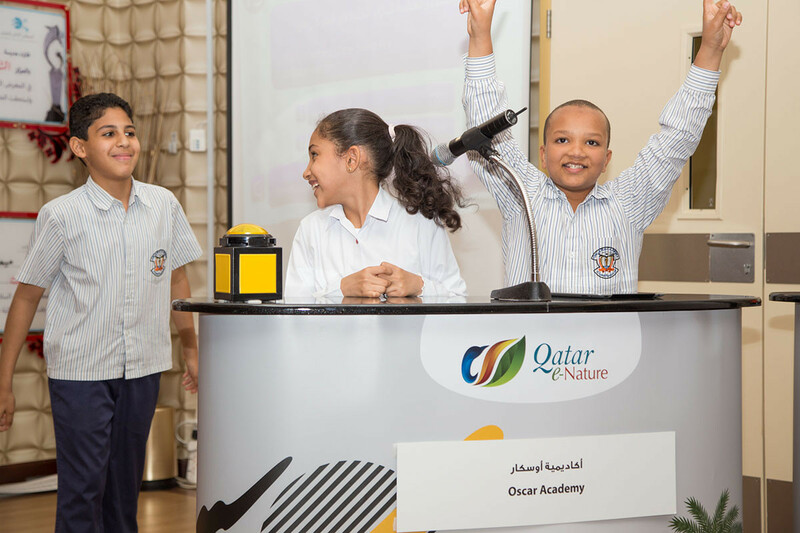 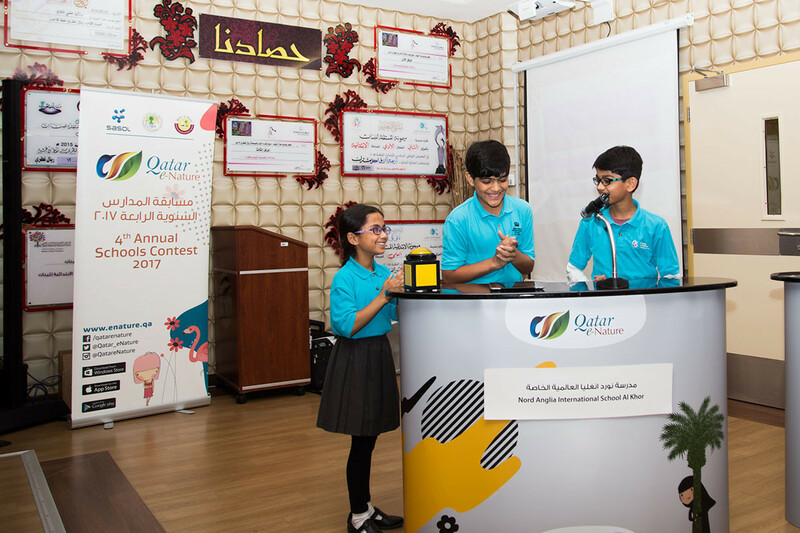 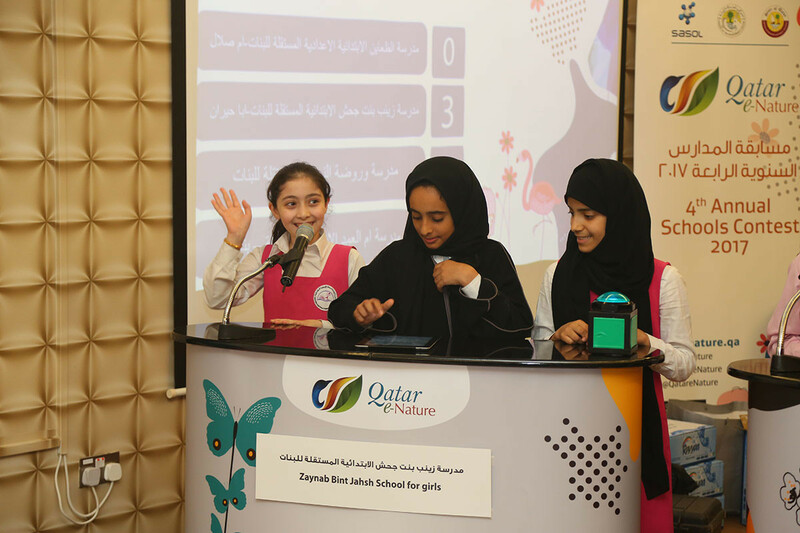 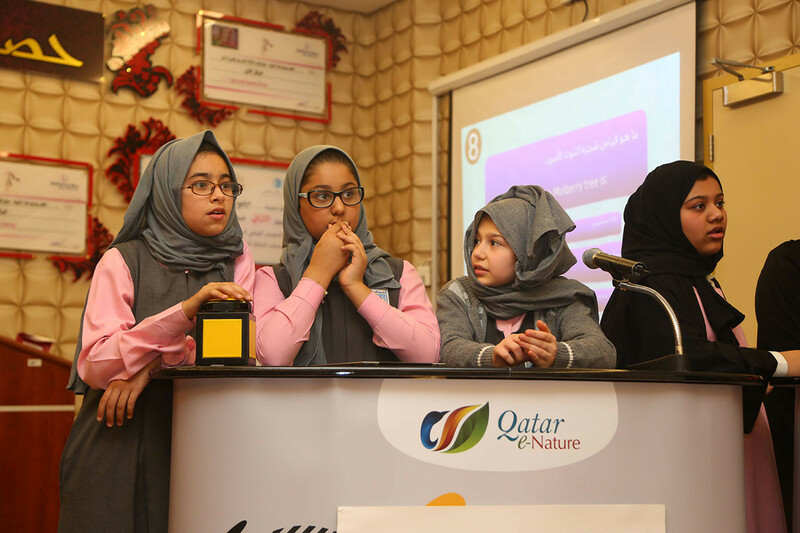 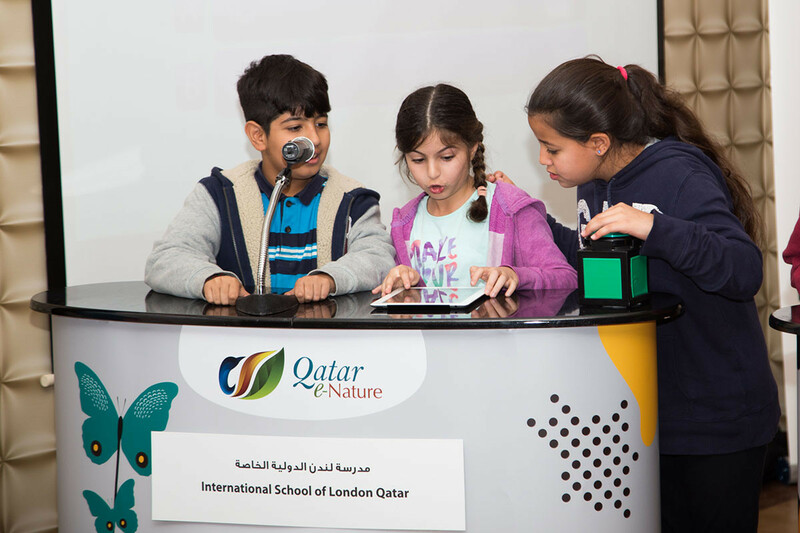 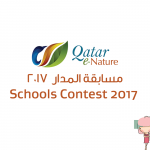 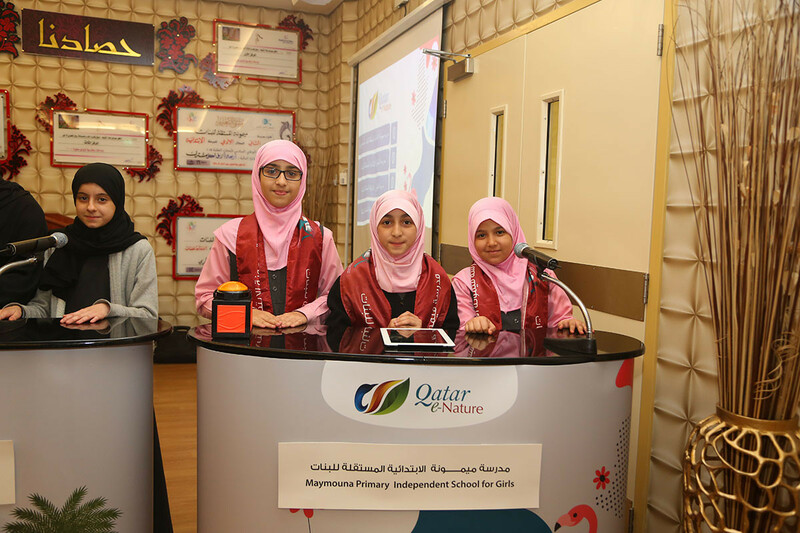 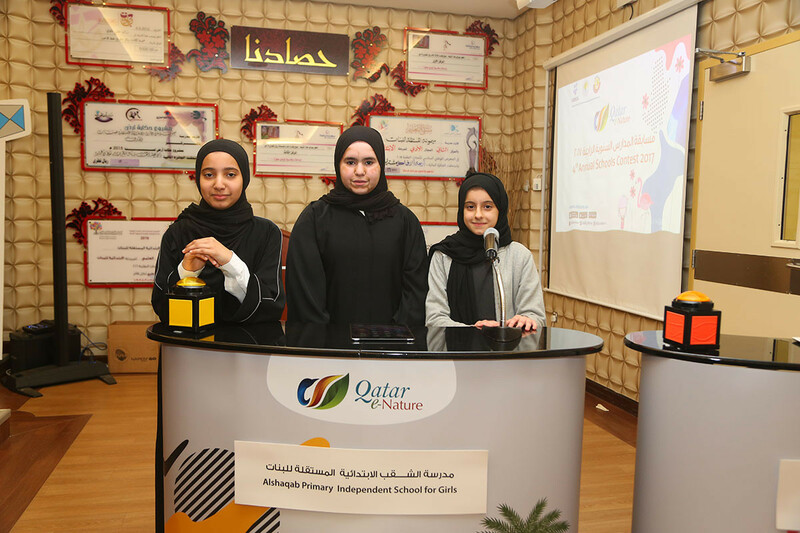 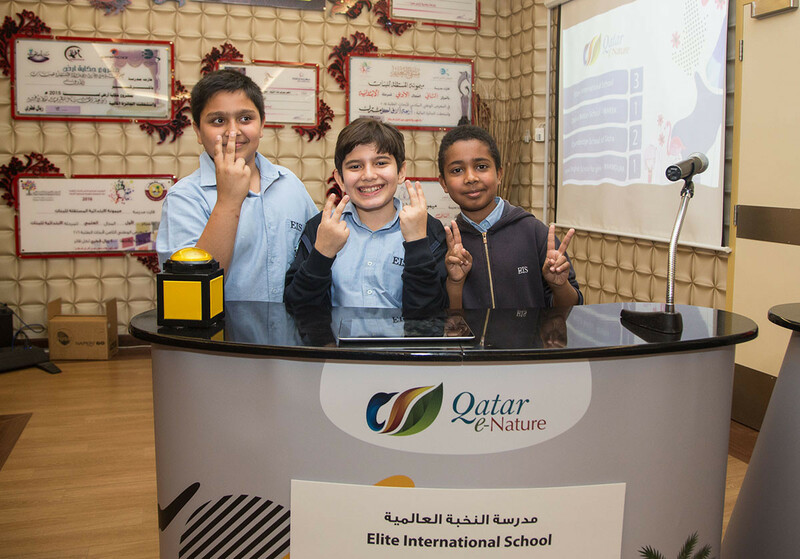 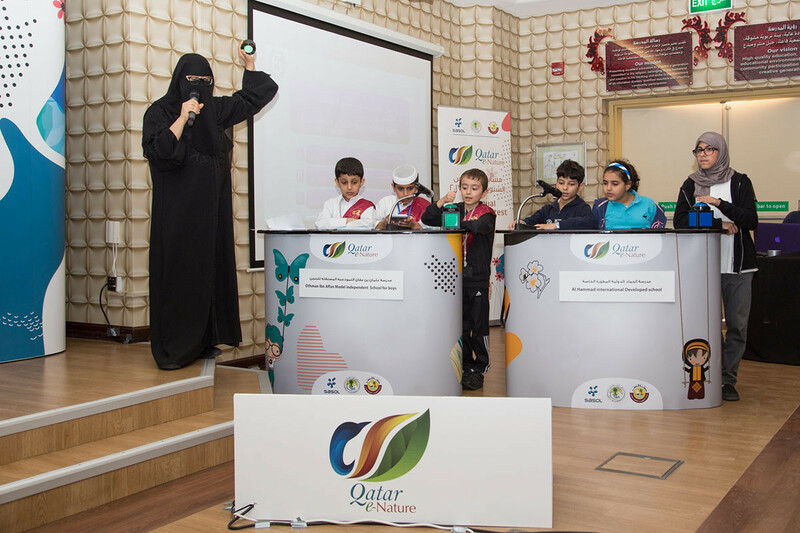 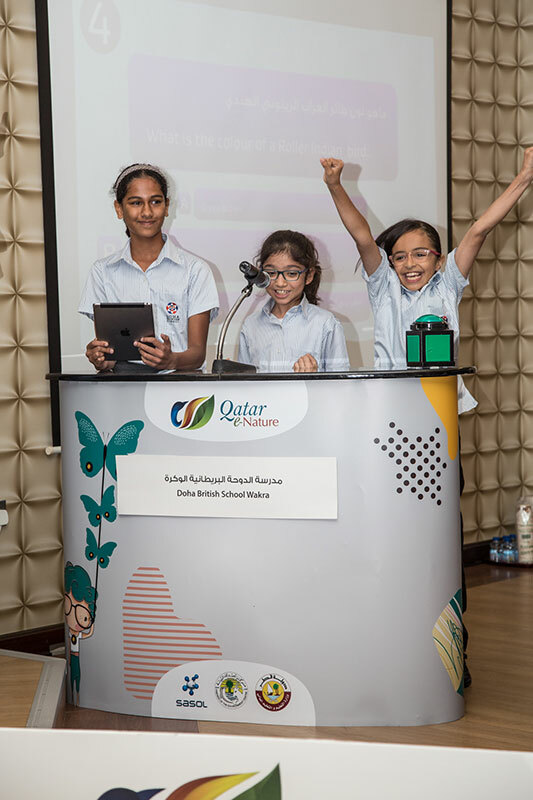 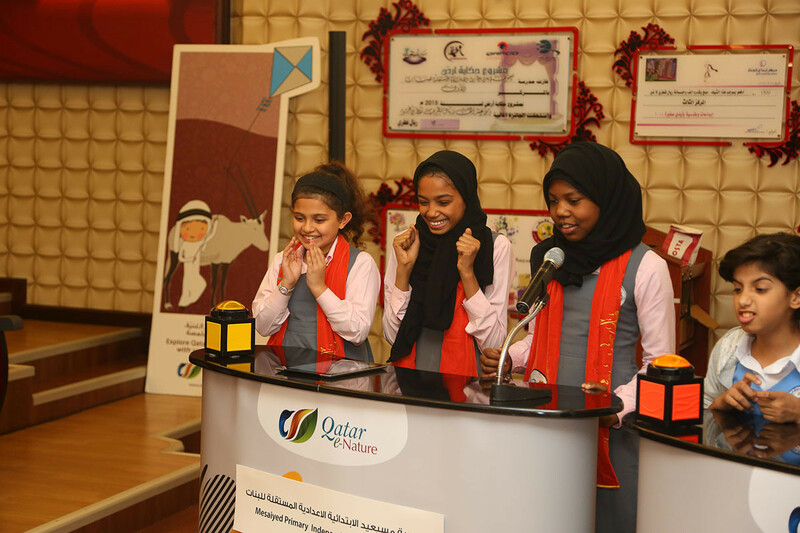 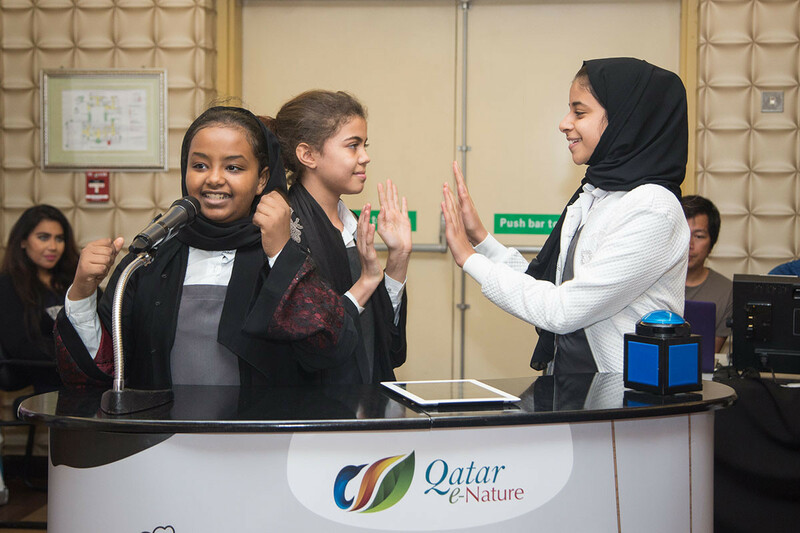 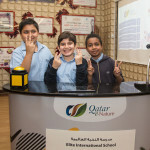 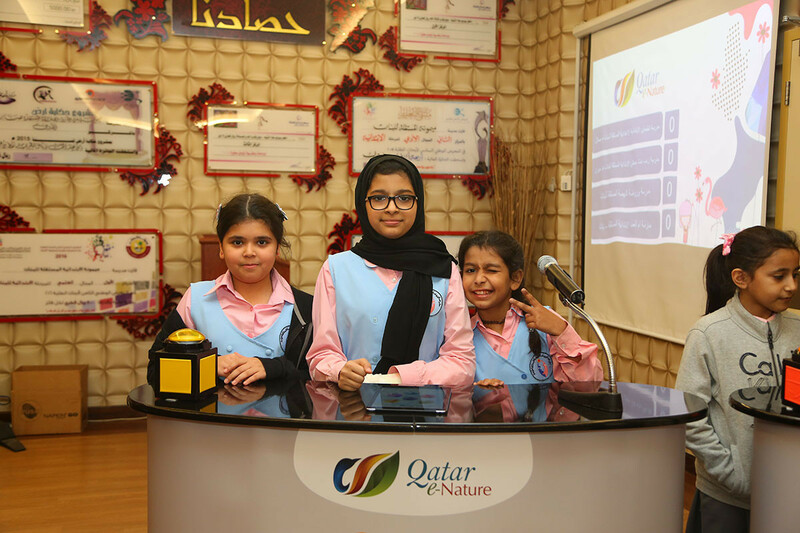 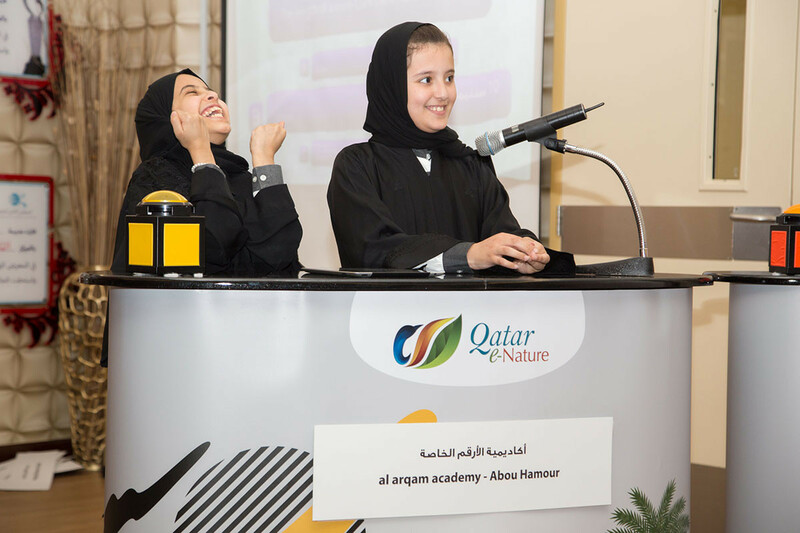 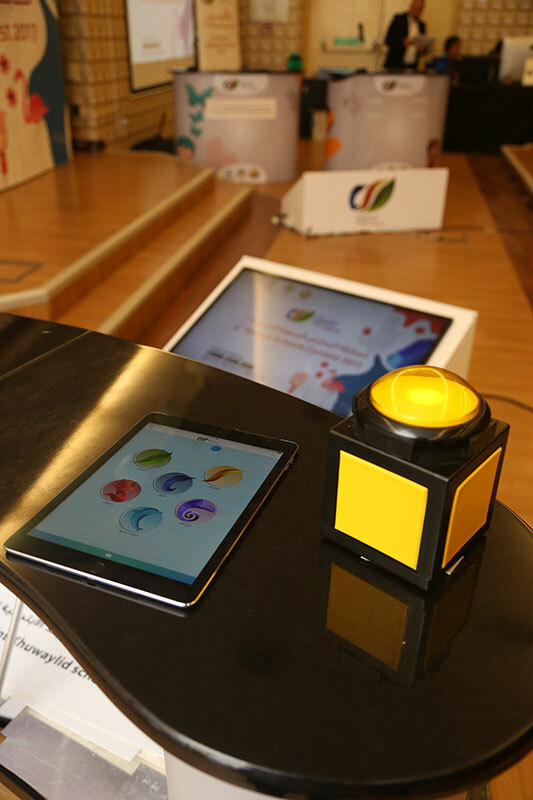 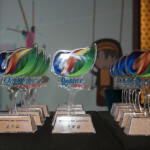 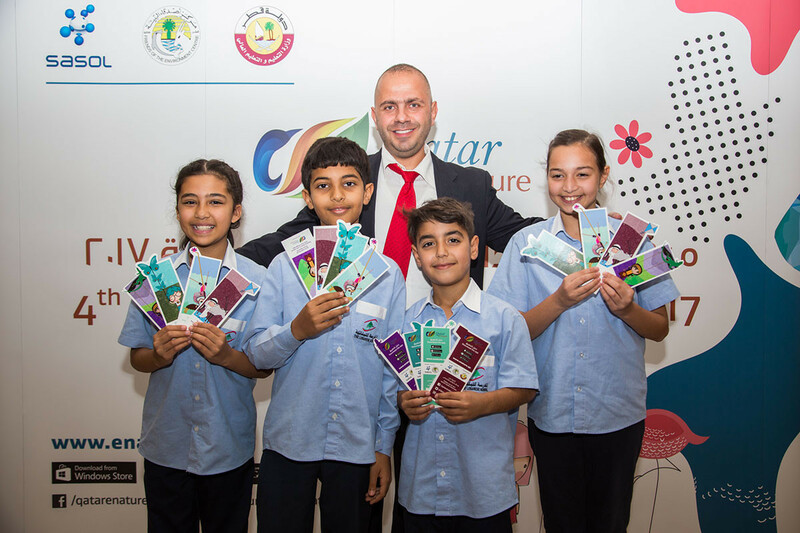 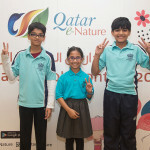 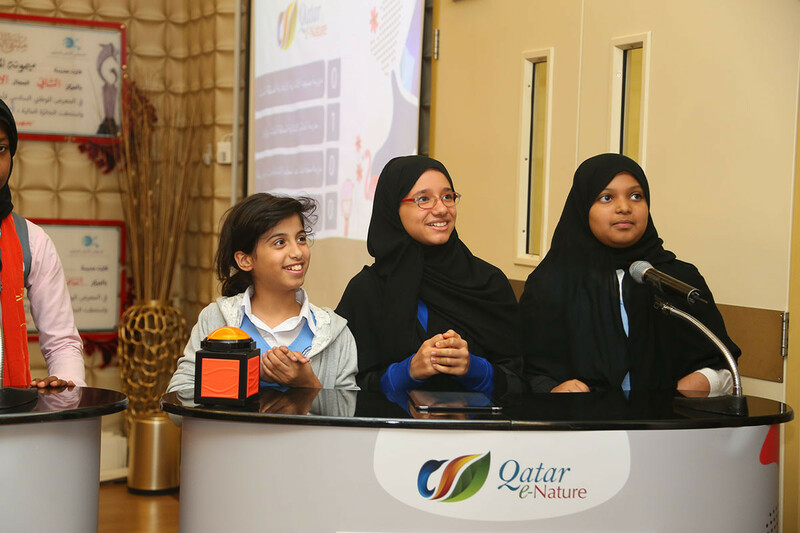 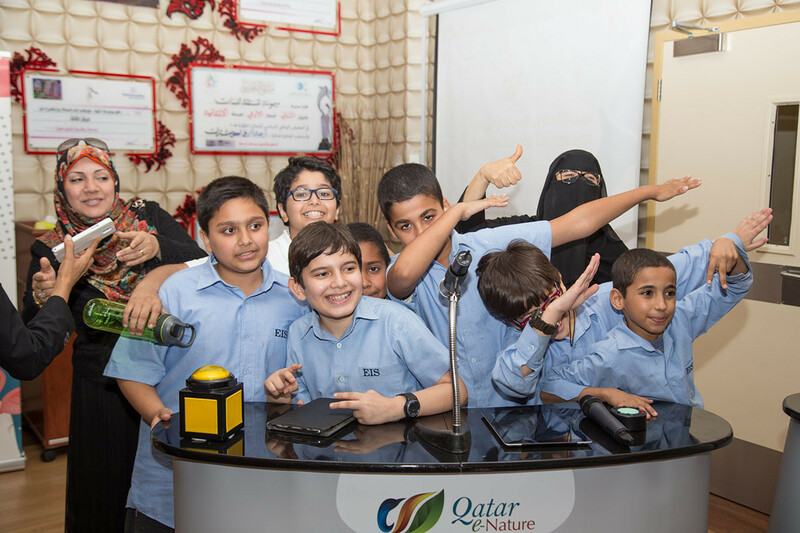 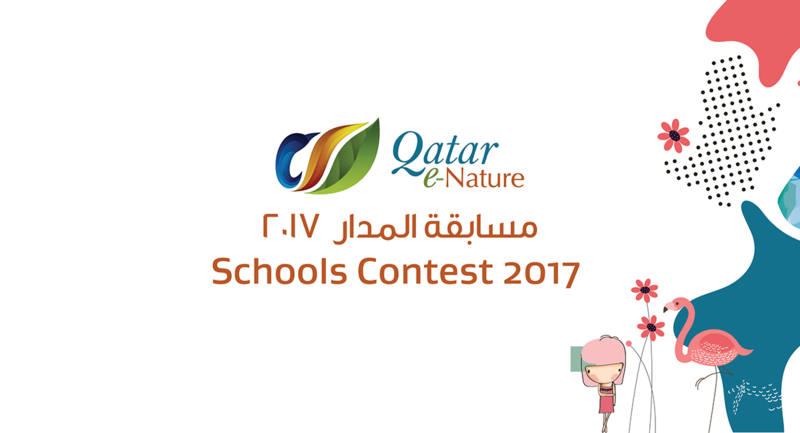 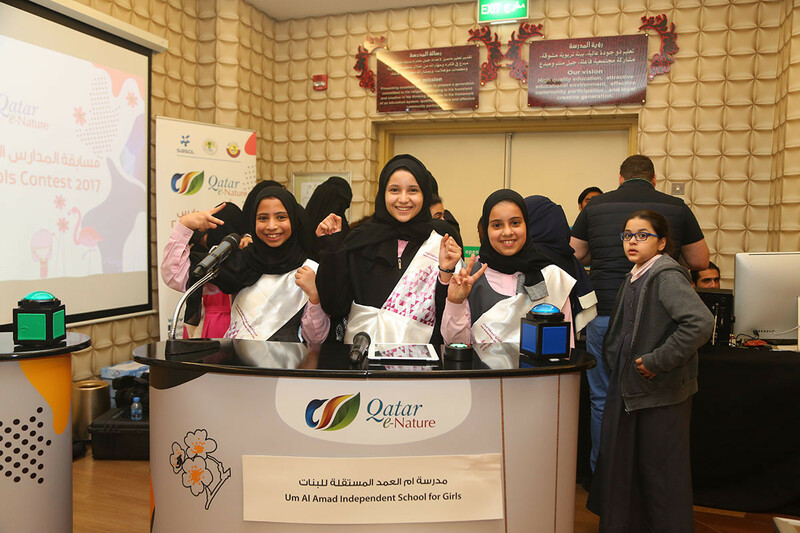 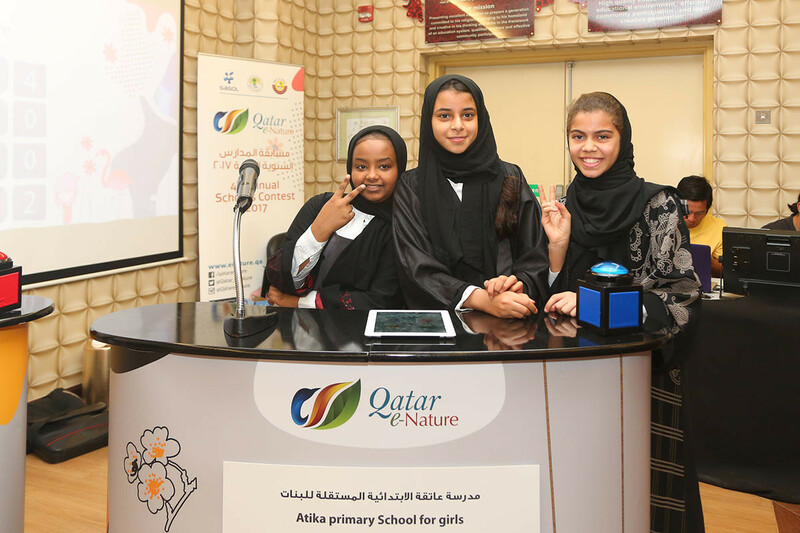 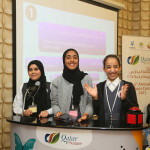 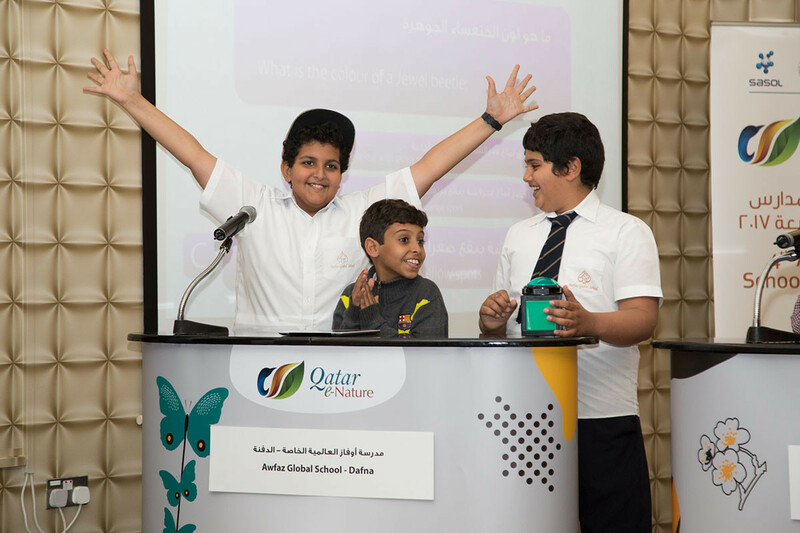 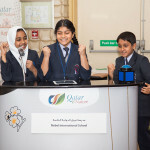 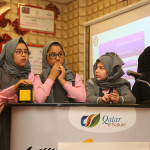 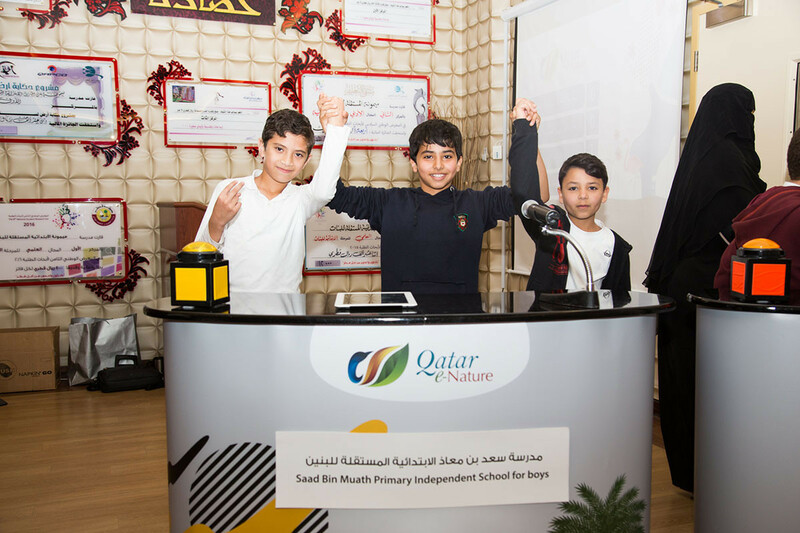 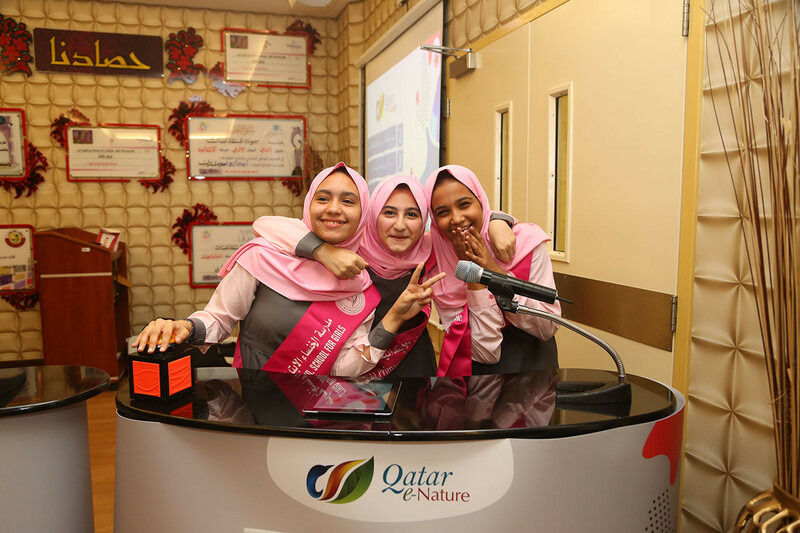 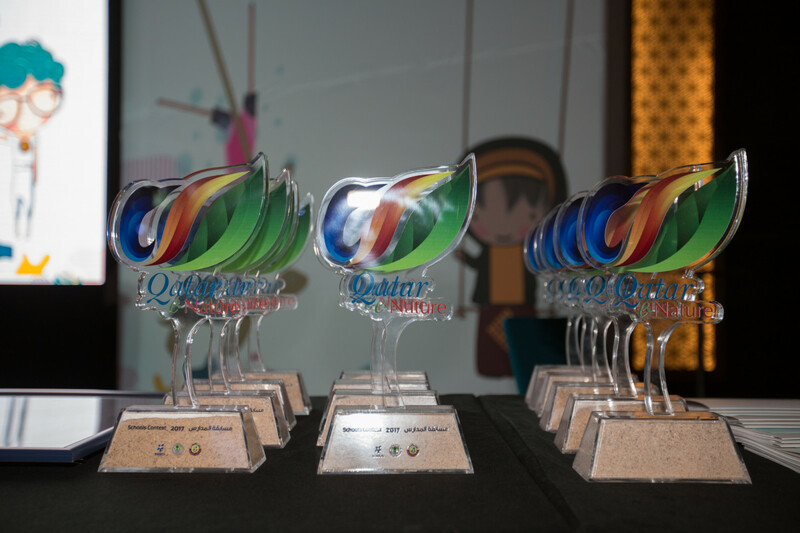 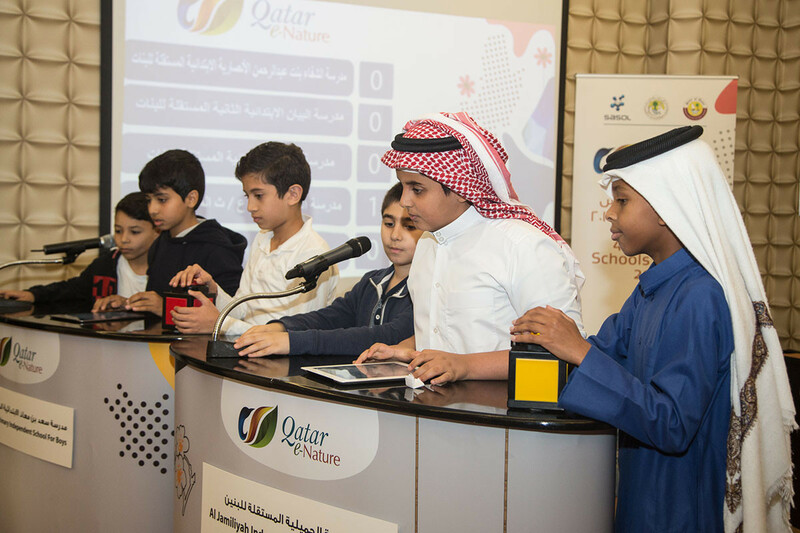 Based on the multiple award-winning Qatar e-Nature smartphone application and website, the live competition brings schools across Qatar an innovative and interactive way to explore the diversity of Qatar’s natural habitat. 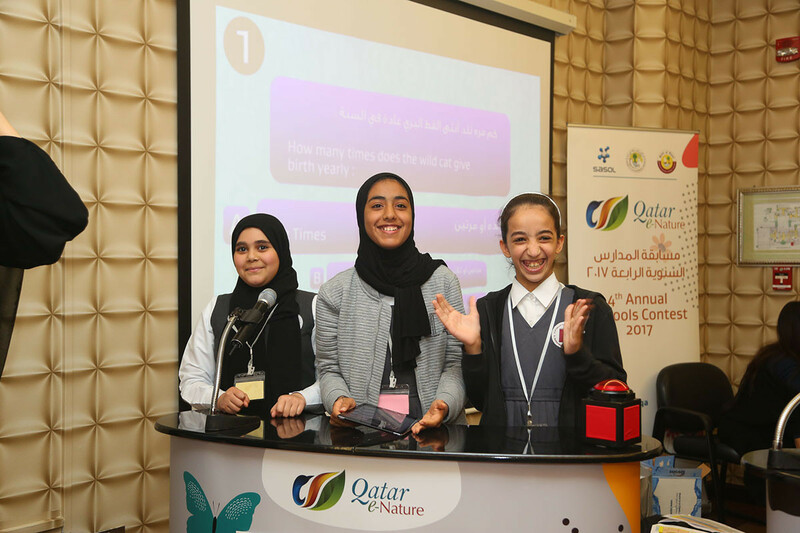 New questions added to this year’s contest, which include marine life category, in addition to the already existing birds, insects, mammals, reptiles and flora categories.